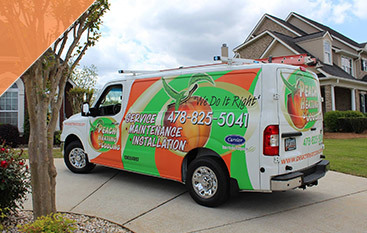 Heating and Cooling Services Done Right! 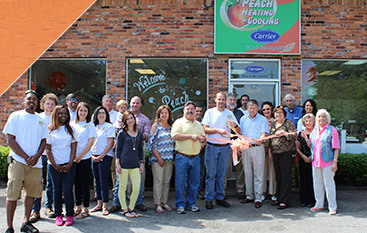 Here at Peach Heating & Cooling, we are committed to providing unparalleled service to the Byron community and the surrounding area to ensure your home is cool in the summer and warm in the winter. 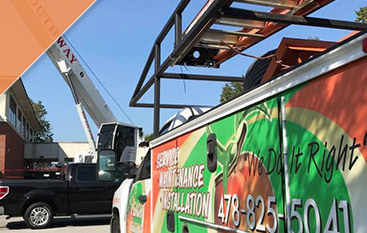 We believe that you deserve to work with an HVAC company that you can rely on when you need heating and cooling services, whether you are building a new home or you need someone to check out your existing furnace or air conditioning unit. 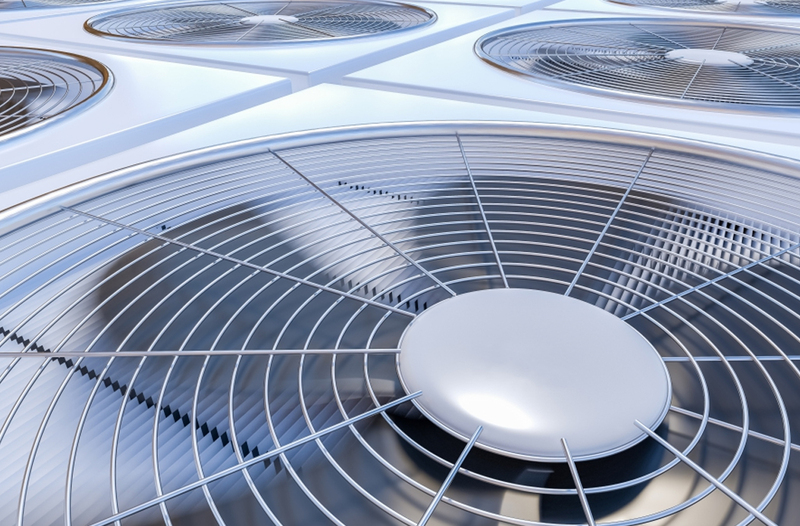 With more than 60 years of experience, you can count on our team to provide you with affordable and reliable HVAC services — contact our team of expert HVAC techs today to request a free estimate on a unit changeout or to schedule a service call. If you’re like many homeowners, you might have noticed a slow but steady increase in your heating and cooling costs over the years. Believe it or not, utility rate hikes might not be the only reason this is happening. 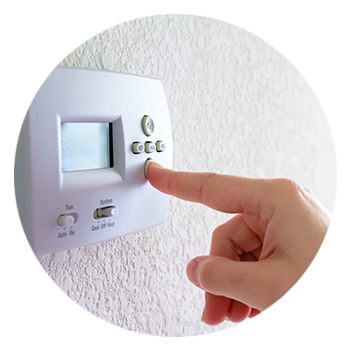 Your furnace or your air conditioning unit could be to blame if they are old, especially if they have not been regularly serviced throughout the years. Our expert HVAC techs are happy to inspect your system to identify possible inefficiencies and recommend new HVAC equipment if it is determined that yours should be replaced. Our technicians may discover that a simple tune-up is all your HVAC system needs to function most efficiently. If that is the case, we are happy to provide reliable, affordable HVAC repair and maintenance services that can actually help extend the life of your furnace and air conditioning unit. From our thorough, 21-point inspection to our three different Comfort Protection Plans, you’re sure to find that our services suit your needs and your budget. It’s never been easier to enhance the comfort of your home! Contact our team today to discover the difference that an experienced Byron heating and cooling company can make — we look forward to hearing from you!